Antimalarials can have serious side effects & interactions with other meds. Malaria is serious, too, so you should discuss travel plans with a specialist. Originally published 10 October 2017. 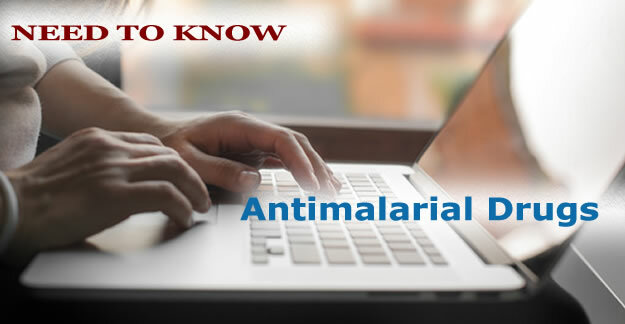 The health care provider will determine which antimalarial drug is best based on where you will be traveling (and potentially exposed to malaria mosquitoes) and you health condition. Alanna McCatty is a recent graduate of Pace University with a degree in communications. At MedShadow, she reports on new findings and research on the side effects of prescription drugs.